Hey guys, I'm sharing today at Tiny Prints Blog. Head on over for all the details on how I made these balloons float without spending money on expensive helium. While you're there, if you haven't had a chance to spend some time on their blog you've gotta check them out. 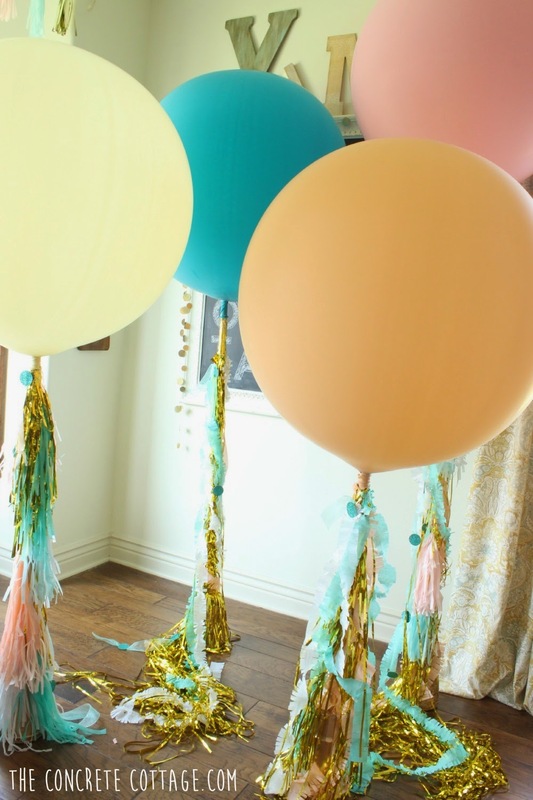 So many great party ideas by so many great bloggers!! Really liked these balloons. Going to buy such nice balloons for my graduation party that will be arranged at one of amazing event venue. They will really look stunning at the event. Very happy to see them. Thanks for this awesome idea.